The 2017 variant of Honda Hornet 160R has been launched at an attractive price of INR 82,095 (ex-showroom, New Delhi). 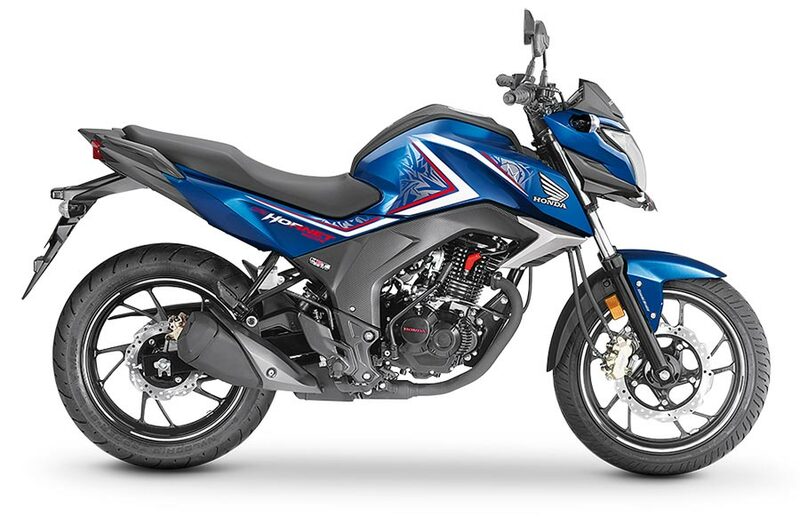 Not only the new motorcycle is compliant with BS4 and AHO ( Automatic Headlamp On) norms but also is offered in 2 new attractive color variants Sports Red and Athletic Blue Metallic. 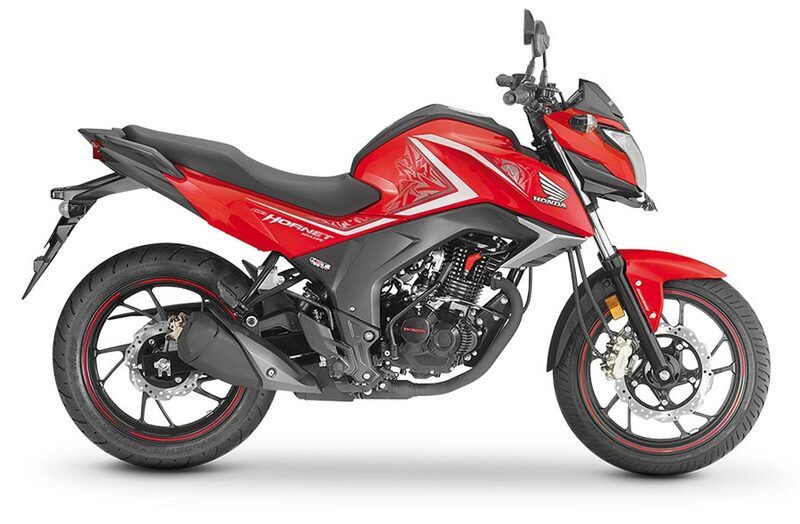 Last year, HMSI introduced Honda Hornet 160R in 2 new color variants : Mars Orange and Striking Green Color variant – the newly introduced Honda Hornet 160R color variants Sports Red and Athletic Blue Metallic further increases the choice of color options for its prospective buyers. The kerb weight of all new 2017 Honda Hornet 160R is now lighter by 2 Kgs. The bookings for the new 2017 variant of Honda Hornet 160R is now open. One can make an advanced payment of INR 5000 and the deliveries shall start by end of this month. The all new 2017 Honda CB Hornet 160R has been received well by the Indian crowd because of its sporty, exciting design which is coupled with attractive features and powerful engine.HMSI is looking forward to increase Hornet’s sales figures by updating the model and offering the models in attractive colors and price. Hornet motorcycle is built on the same frame as that of Honda Unicorn 160. Hornet 160R gets a fully digital instrument cluster which adds more value to the bike. Hornet’s fuel tank is quite attractive with its sculpted appearance. Hornet 160R comes with a long seat instead of spilt seats and the riding position has been lowered in order to provide the rider a better control. Hornet 160R motorcycles gets a split grab bar at the back which offers comfort to the pillion rider. The motorcycle features an X shaped LED taillight. The 2017 Hornet 160R is powered by 162.7 cc single-cylinder, air-cooled engine which is mated to a 5-speed manual transmission gearbox. Hornet’s engine churns out 15.5 bhp of maximum power and 14.61 Nm of peak torque.